Firearm training and education on the proper way to handle firearms is extremely important and invaluable. 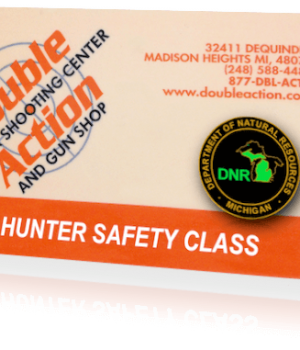 Double Action offers a wide range of classes, from CPL training to Hunter Safety Classes. If you are interested in learning more, please contact us.